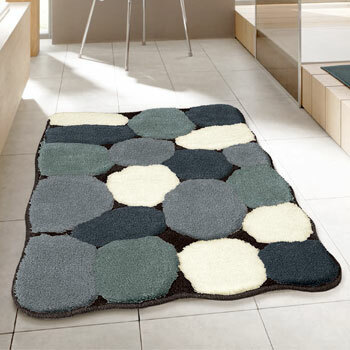 These stylish rugs have a pebble design throughout and create a cool, contemporary center piece for any room. Very soft medium pile 15mm / .60in with high pile density. Unique non slip backing. See backing details below.